Hey everyone. I think we have the podcast fixed now. If you’re still having trouble, let me know and we’ll take care of it. 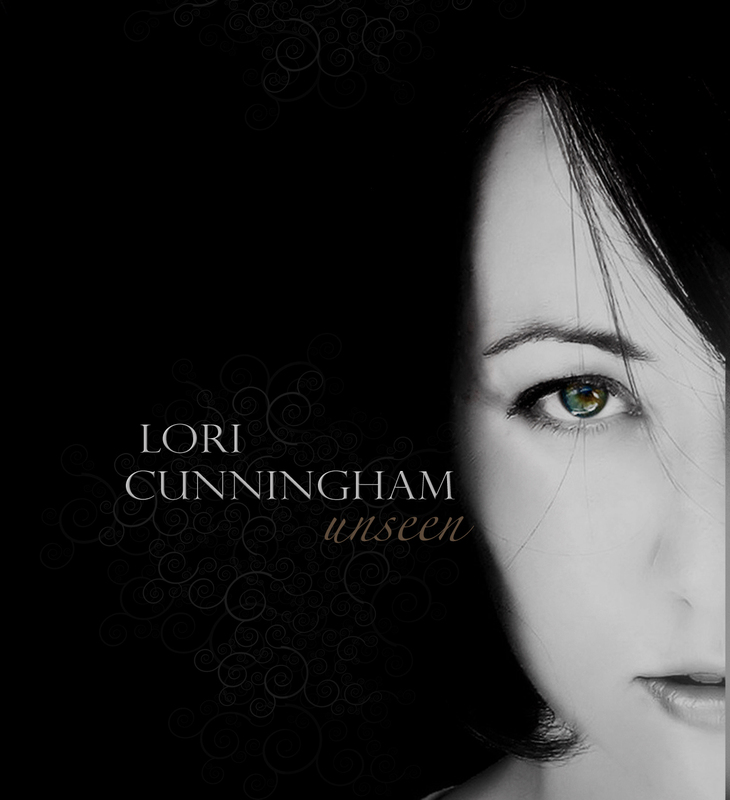 With a distinctly modern blend of classically-trained vocals and edgy ambient electronica, Lori Cunningham has found an outlet for musical expression online. 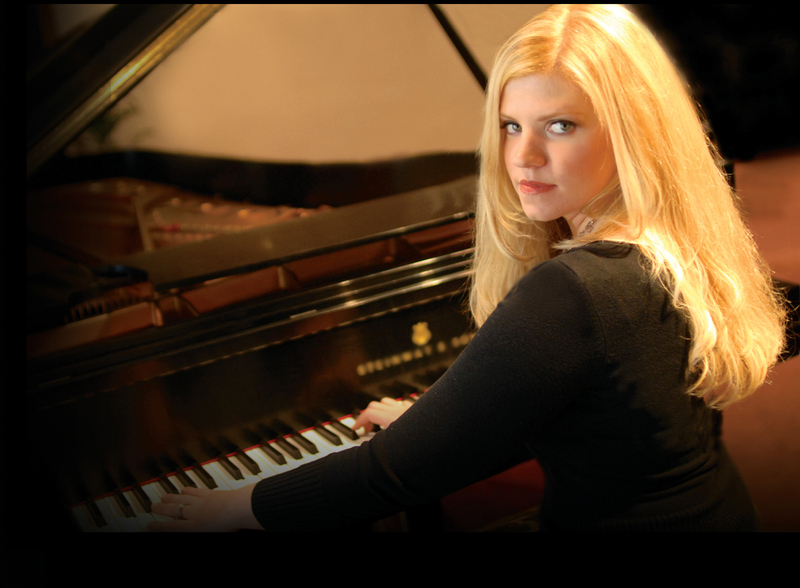 After years of vocal training, Lori decided to begin writing and recording original music in 2006. She has recorded an album, Unseen, and has had a guest performance on Jennifer Thomas’s The Lullaby Album. In addition to her solo music, Lori is working on a side project, Emeria, with British musician Adam Amos. Lori has answered a few of our questions, and she has a few things to say about being a full-time mother and composer, and her passion for vocal performance and songwriting.